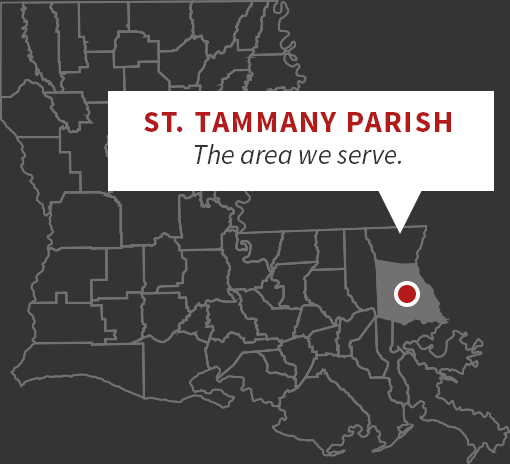 I take great pride in being entrusted with the honor and responsibility that comes with leading the St. Tammany Parish Sheriff's Office. 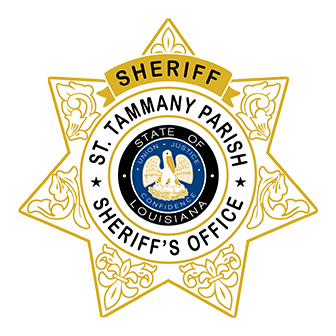 Sheriff Randy Smith has released his Mid-term Report highlighting information related to the activities, operations and accomplishments of the St. Tammany Parish Sheriff’s Office since he took office in July 2016. This informative document includes information regarding the Crisis Intervention Team, School Resource Officer program, expanded online services for the public, training, stats, community related activities and more. 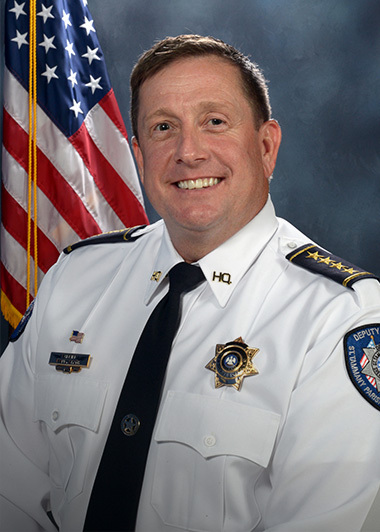 The Mid-term Report will be available for public viewing on our website, www.stpso.com.